R.A. The Rugged Man links up with Talib Kweli for his latest joint “Learn Truth”, produced by Mr. Green. 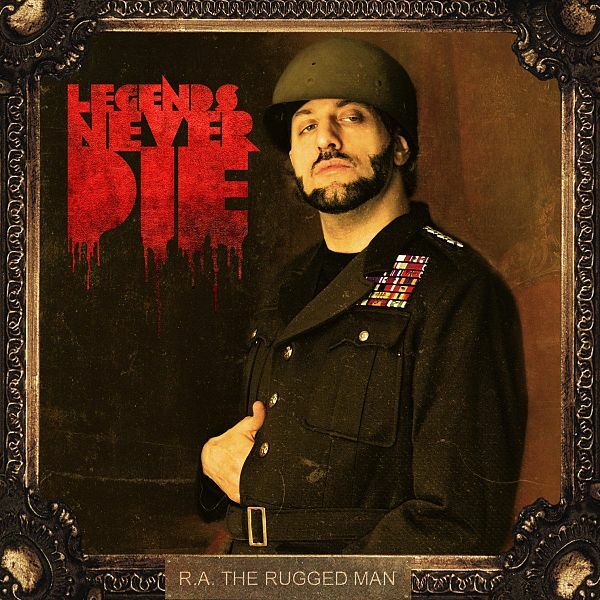 The track is taken off Rugged Man’s new album Legends Never Die. The video is directed by Clay Patrick McBride. Legends Never Die features appearances from the likes of Hopsin, Brother Ali, Tech N9ne, Vinnie Paz, Masta Ace, Sadat X and more. 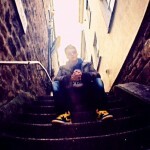 R.A. The Rugged Man (ft. Talib Kweli) – Learn Truth (Official Music Video) from Nature Sounds on Vimeo.